Directions below are all points north, south and west. For southerly points, you can follow the directions from Wilmington or Philadelphia, or take the Cape May / Lewes Ferry from Lewes, Delaware, which is a very nice trip — about a 1.5 hour ride. It’s a great way to start off your vacatation. When you get off in Cape May, you can follow the directions below. Note that exit 4B on the Garden State Parkway was exit 4A in 2016 (and vice versa). We’ve taken that into account here. Take exit 6 for North Wildwood or exit 4B for Wildwood and Wildwood Crest. FROM EXIT 4B: Turn left on New Jersey Avenue for Wildwood and North Wildwood, or right on Atlantic Avenue for Wildwood and Wildwood Crest. FROM EXIT 6:Merge onto NJ-147 East. 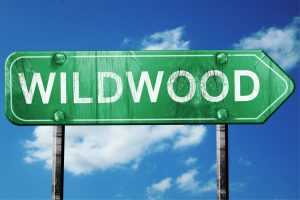 Follow until the road becomes North Wildwood Blvd. At this point you are in North Wildwood. Continue (road turns into New Jersey Ave) to Wildwood, then Wildwood Crest. Start South on Route 95. Take exit 6 for North Wildwood or exit 4B for North Wildwood, Wildwood and Wildwood Crest. Start North on 495 South. Follow signs for 295 North / Delaware Memorial Bridge. 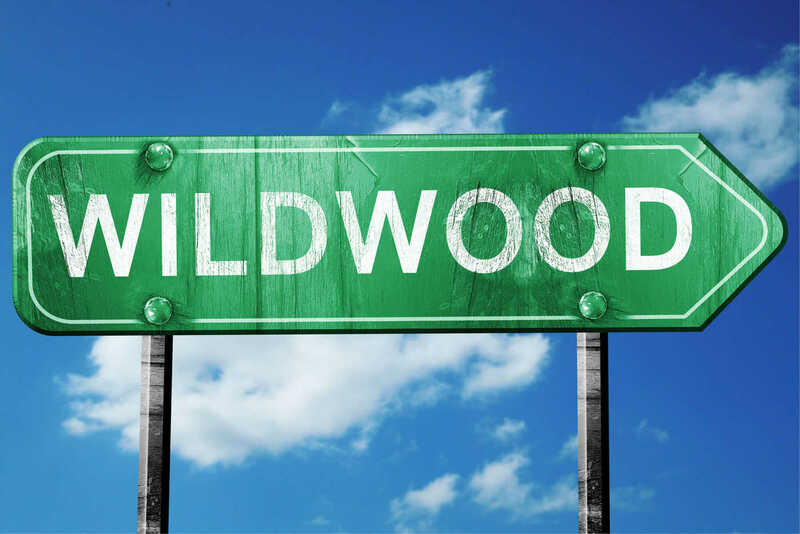 Turn left on New Jersey Avenue for Wildwood and North Wildwood, or right on Atlantic Avenue for Wildwood and Wildwood Crest. See the Cape May / Lewes Ferry website for scheduling information.